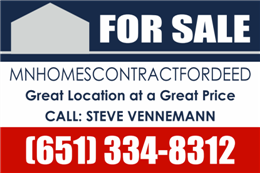 Owner financing -Contract for deed properties usually want 10% down of the sale price of the house to do a cd. Credit usually not an issue. I have lenders that can do 0 down loans in rural areas. There are lots of options for you to buy a home contact us today . You will be happy you did. 11-county metropolitan area: Anoka, Carver, Chisago, Dakota, Hennepin, Isanti, Ramsey, Scott, Sherburne, Washington, and Wright. These counties include the cities of Minneapolis and St. Paul (the Twin Cities) and contain about 60 percent of Minnesota’s population. 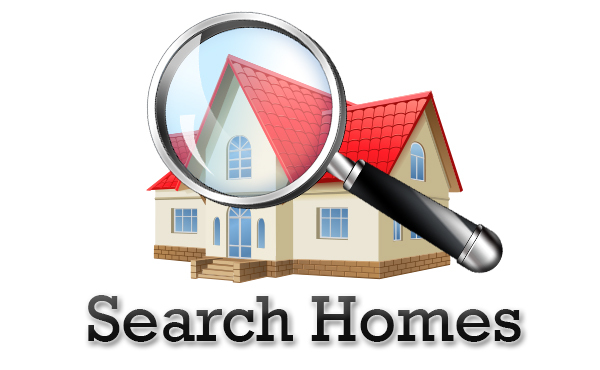 You will find more homes for sale in these locations. Also you may find Contract for deed financing. Why would a buyer want to purchase a home on a contract for deed? A contract for deed, also known as a “bond for deed,” “land contract,” or “installment land contract,” is a transaction in which the seller finances the sale of his or her own property. In a contract for deed sale, the buyer agrees to pay the purchase price of the property in monthly installments. The buyer immediately takes possession of the property, often paying little or nothing down, while the seller retains the legal title to the property until the contract is fulfilled. The buyer has the right of occupancy and, in Minnesota, the right to claim a homestead property tax exemption. The buyer finances the purchase with assistance from the seller, who retains a security in the property. The contract for deed is a much faster and less costly transaction to execute than a traditional, purchase-money mortgage. In a contract for deed, there are no origination fees, formal applications, or high closing and settlement costs.